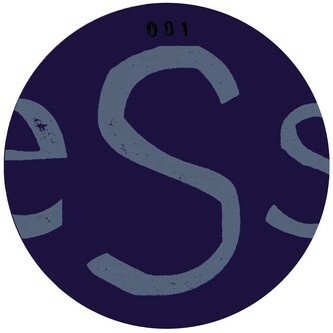 Paul Rose aka Scuba has coined the Ess label to share his swankier tech-house creations. 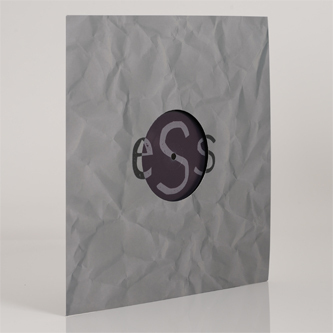 The first release 'fesses a lean, dubbed-out builder on the A-side with nods to Carl Craig-style developments and a combination of fruity bassline and noirish vibes bound to please the shufflers. B-side he's taking cues from Radioslave's extended groovers with rolling b-line and cavernous big-room FX sprinkled with piquant melody. Support from George Fitzgerald, Will Saul, Midland, Maceo Plex, Maya Jane Coles, Yousef, Alan Fitzpatrick, Joy Orbison.